A horror-filled set-up for the 2016 Christmas special. 'Jonathan Creek' returned to our screens over the Christmas period with the one-off hour-and-a-half special 'Daemons' Roost'. After 2014's rather tame three-episode season five, this episode takes the show back to its dark roots with murder, magic tricks and revenge. The episode aired on Wednesday (December 28th 2016) with Alan Davies reprising his role as the titular sleuth and Sarah Alexander as his wife Polly. It also featured Warwick Davis in a guest role as Reverend Wendell Wilkie. 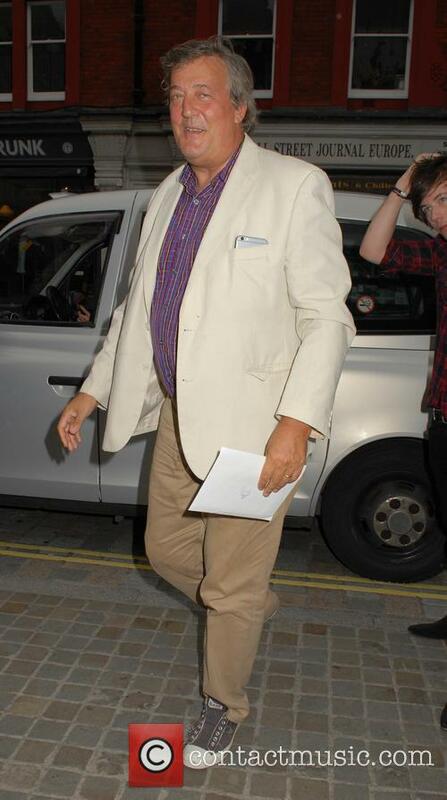 After 13 wonderful years fronting the immensely popular QI, host Stephen Fry bowed out and now his long-time friend and fellow panellist Alan Davies has revealed budget cuts and a tight schedule caused the comedic favourite to call it a day. 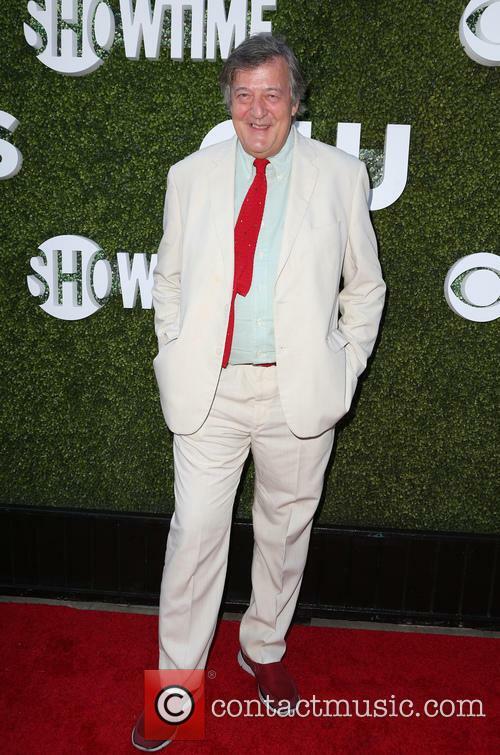 Davies explained the 59-year-old felt he could no longer continue with the show after 180 episodes due to the long working hours. 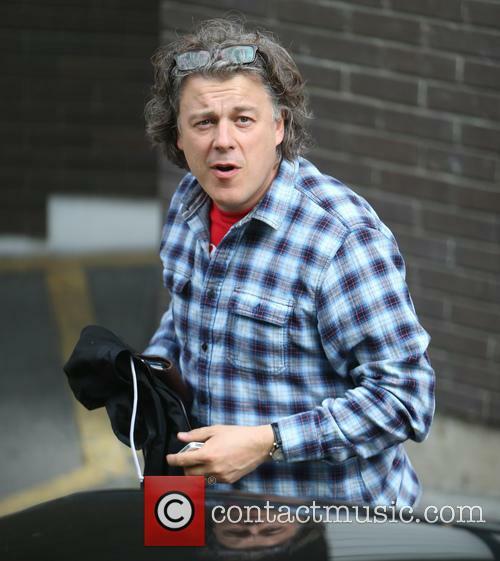 Alan Davies is to reprise his role as the duffel-coated detective in a special episode, which has already commenced filming. 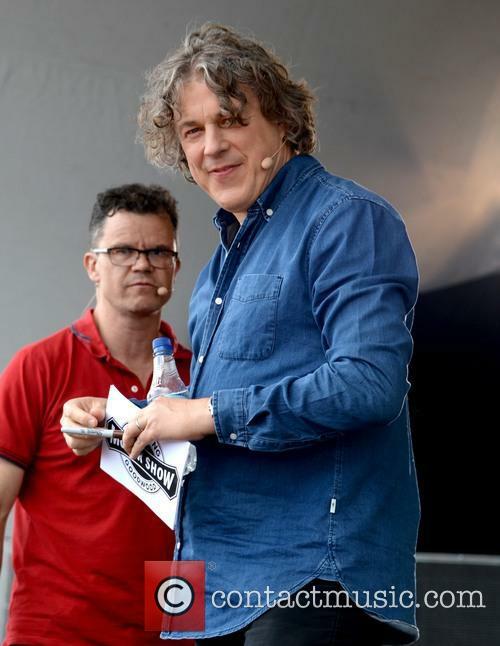 Nearly twenty years after he first appeared on British TV screens, the floppy-haired amateur detective Jonathan Creek, played by Alan Davies, is returning for a one-off special episode on the BBC. Titled ‘Daemons’ Roost’ and written by David Renwick, the new episode, which has already commenced filming, will again feature Sarah Alexander as Creek’s wife Polly, along with guest stars Warwick Davis, Emun Elliott and Rosalind March. The 90-minute episode will apparently concern the tricks of a 19th century sorcerer who would use satanic rituals to terrorise his victims, and a horror-movie director named Nathan Clore who lives in the same house in the modern day. 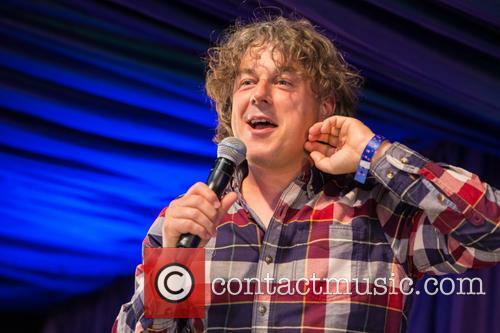 Alan Davies returned as Jonathan Creek for an Easter special on the BBC over the weekend, his first since 2010’s Easter one-off, and the curly-haired detective proved that he was ageing gracefully with a glut of good reviews from the critics who watched the show. Fully beyond the magic and theatre that he was involved with last time, Creek was now operating as a high-powered businessman with a wife, Polly. His old fellow investigator, Joey Ross, however got him back involved in a complex case involving a secret society, some typically supernatural events at a girls’ boarding school, and the disappearance of a body in front of three witnesses with the added twist being that there was photographic evidence to prove that the body was definitely there. Mysterious. So how did the critics think it played out? “The plot unravelled at the end, where a pointless layer of conspiracy was added to a well-worked mystery” commented The Daily Telegraph. “Other than that, though, it was part Midsomer, part Sherlock, totally unthreatening.” The Independent meanwhile were pleasantly pleased, writing “The freshness of this comeback was surprising, given that the show first aired 16 years ago and should surely be as old and tired as Jonathan Creek's duffle coat by now.” The Metro’s critic meanwhile commented “I could see Jonathan Creek for what it really is: a highly entertaining spookathon with production values on the approximate level of a Mexican telenovela.” It’s unknown if there will be further comeback episodes. 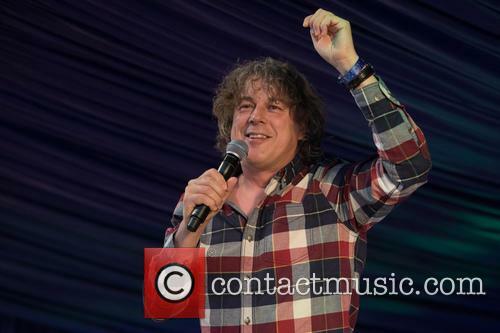 Jonathan Creek will return tonight on BBC 1 at 8.30pm for a one off special featuring more than a few special guests. 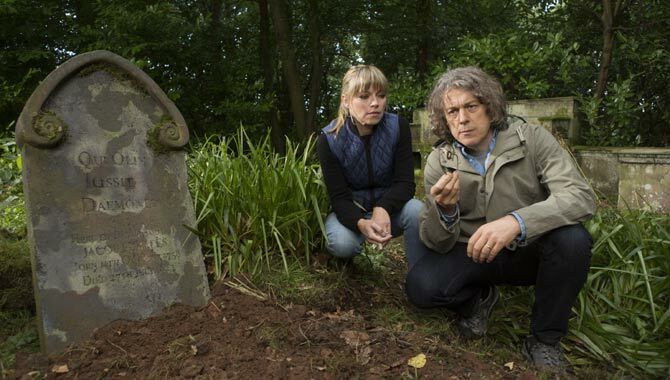 Brit actress Sheridan Smith will be reuniting with her Jonathan Creek co-star Alan Davies to her reclaim her role as Joey Ross, the supernatural investigator sidekick of Davies' titular detective character, in a Bank Holiday special of the show due to air tonight (April 1st). The episode, which is the first Creek to air since 2010's 'The Judas Tree' special, is titled 'The Clue of the Savant's Thumb' and will star its fair share of special guests to go with the two main stars. As well as Davies and Smith, notable actors and actresses Joanna Lumley, Sarah Alexander, Rik Mayall and Nigel Planer will also be taking on roles for this one-off special. The 90 minute show will include all the gripping and sometimes gruelling details that made the show such a hit during the original run, with this episode following Creek as he investigates the disappearance of a dead body from a locked study located in a haunted Catholic girls' school and a local society that seems to have more to offer than initially meets the eye.